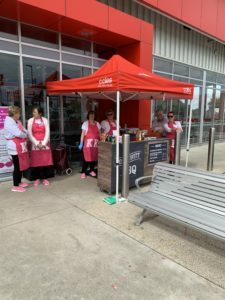 Knitted Knockers Australia – Free 100% knitted COTTON Prosthesis for Breast Cancer survivors who have had a mastectomy. A Burwood Neighbourhood House Community Project, proudly made possible by volunteers. 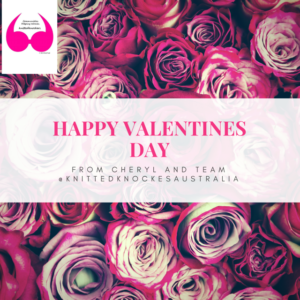 Knitted knockers are FREE 100% cotton prosthesis hand knitted in Australia and provided to breast cancer women who have had a mastectomy. Kits are also available for people who like to knit. “Communities Helping Women”. 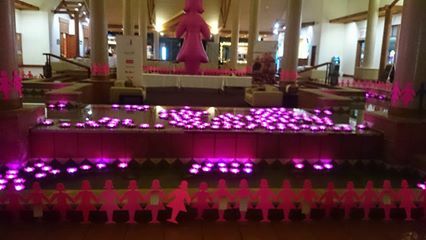 We set up kits for national quality control and our duty of care to the breast cancer survivor. Knitted Knockers Australia does not give out patterns only. Please email us all your details, name address, for a kit and your age,our ordinary bra cup size a.b.c.d.e.f.g.h.? 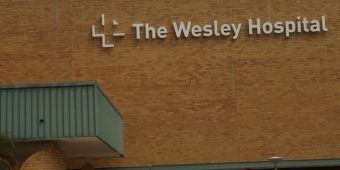 if requesting a free prostheses. 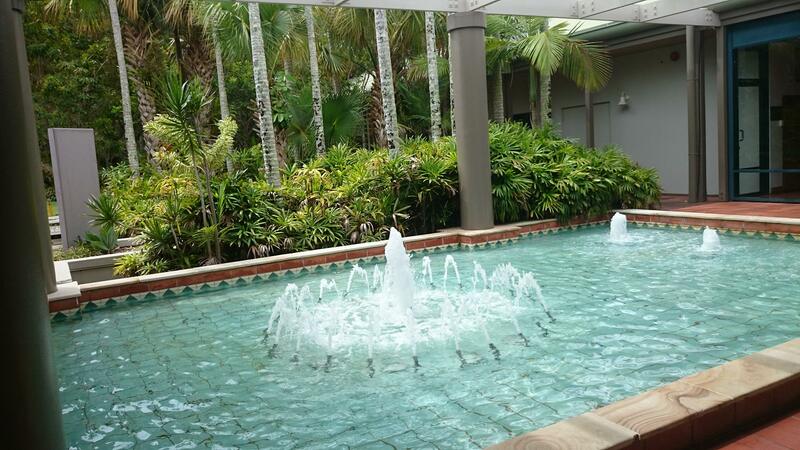 ** Please be patient when we have a media promotion(TV), responses come in by the hundreds! Please order only by either webpage, email or phone. 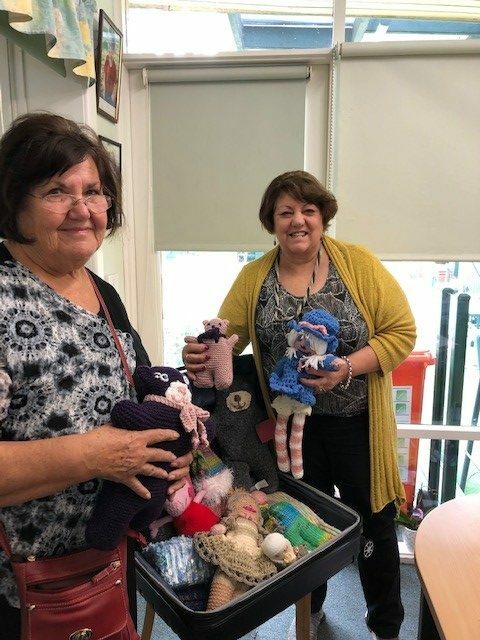 (Double ups cause confusion) Reminders are OK.
Pam Young (left), a Knitted Knockers Volunteer and VIP, has knitted some wonderful toys to sell at our next fundraiser. The event will be at Beaurepaires on Toorak Road between 1pm and 5pm on Saturday May 4th. 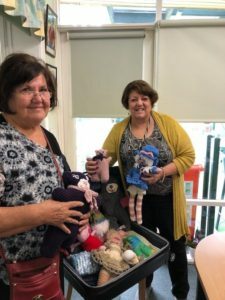 Come and meet pam and Knitted Knocker’s Founder (Senior Victorian of the Year 2018 recipient) Cheryl Webster and see and buy some of our knitted toys! 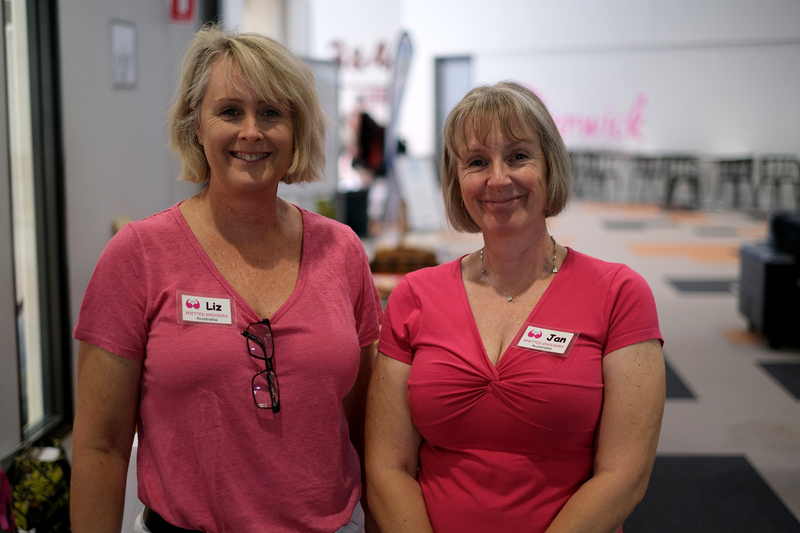 Thanks to Jan and Liz for raising an incredible $561 for KK Perth and helped spread the word. May thanks to them both! 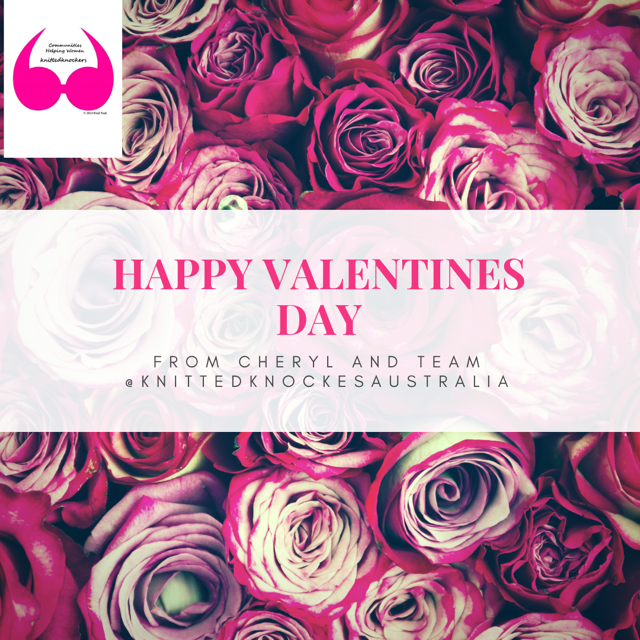 On behalf of Cheryl and the Knitted Knockers Team, we hope everyone has a fantastic Valentine’s Day! Massive thank you to Coles in Geelong from Knitted Knockers Geelong Branch, and the volunteers that day that help put this together. It was a great success and we cannot thank you enough! 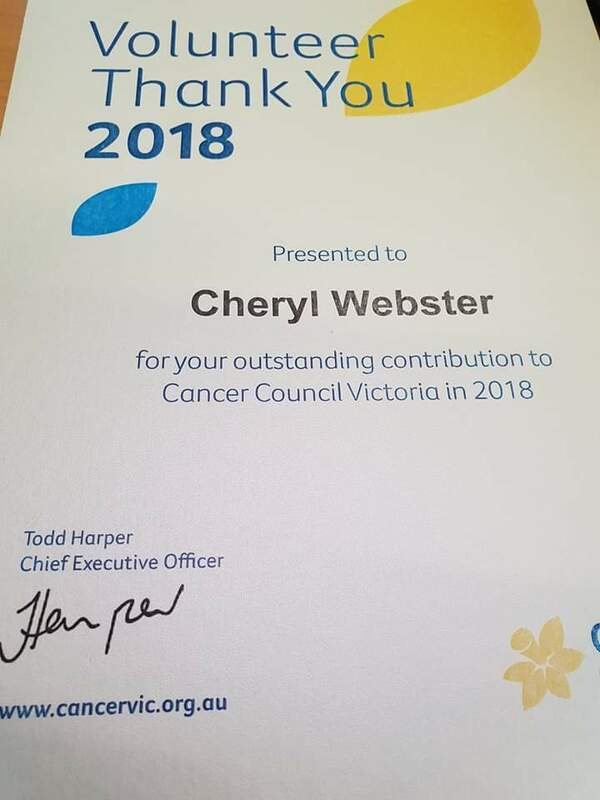 Cheryl was invited to attend the Cancer Council head office in St. Kilda for the volunteers morning tea, where she received an appreciation award for her efforts with Knitted Knockers. 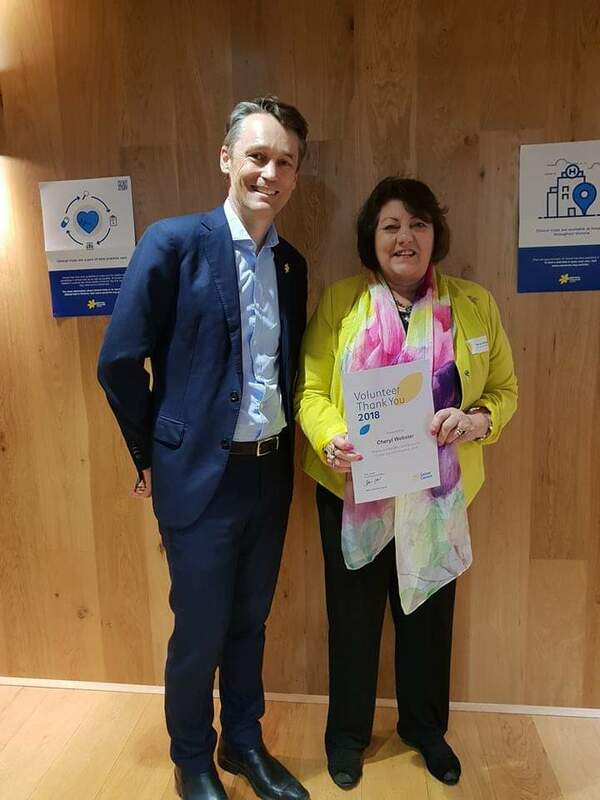 Thank you to Seven News for their coverage of the Victorian Seniors of the year awards, and their interview of Cheryl Webster, for her hard work setting up and running Knitted Knockers Australia. We have received so many additional messages and emails thanks to this coverage, and we thank them so much! 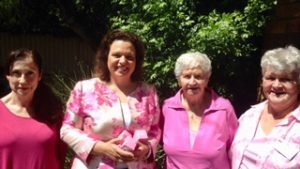 Thanks to MP for Greenway, Michelle Rowland, for meeting Knitted Knockers Western Sydney branch for a delicious morning tea! Vacancies: Join the Knitted Knockers team!! We are looking for new team leaders at two of our branches. We have a vacancy for a leader at our Harvey Bay/Maryborough and Toowoomba. 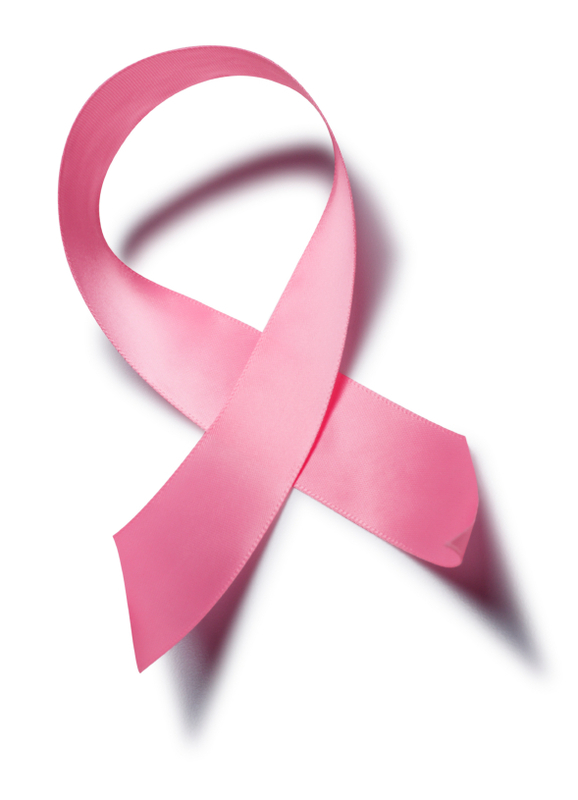 If you live in these areas, and want to help survivors of breast cancer? If so, please contact Cheryl Webster on burwoodn@bigpond.net.au! Nundle Knitters Knitting Knockers at Nutmeg Knits! The local knitting group of Nundle “The Click Clackers” will host a ‘knit in’ on Wednesday 23rd May for Knitted Knockers. The event will be hosted by Megan Carberry of Nutmeg Knits, a new wool shop in Nundle. The knitters will be making a pair of Knitted Knockers each which will be given back to us for quality control and then distributed to women in hospitals who have had mastectomies. 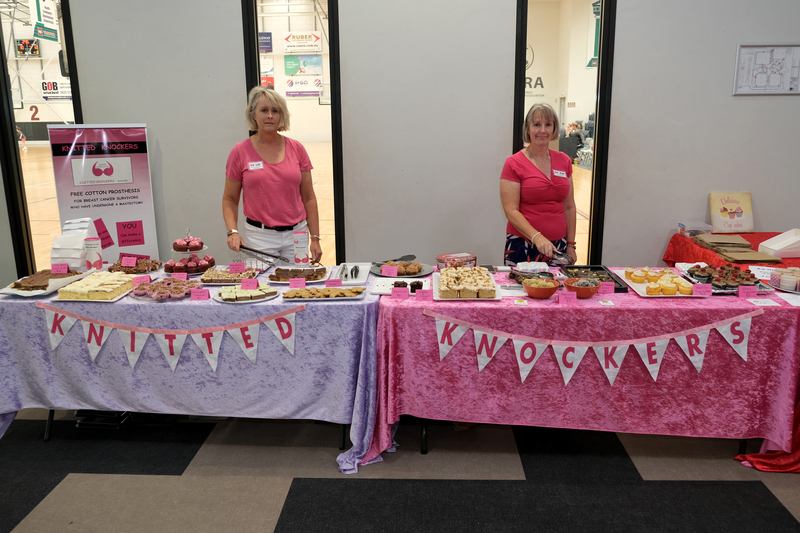 Inspired by the Gunnedah Ladies who hosted ‘knit in’ in a few week ago, the Click Clackers decided to do the same, with 12 local knitters now registered with us, ready to spend the day knitting, and no doubt chatting, for a cause which affects so many women. Knitting will start at 9:30am on May 23rd, at the Mount Misery Gold Mine Cafe, Gill Street Nundle. We’d love to see you there! My Giving Circle is very generously donating $1 to a charity named by every person who fills out this survey by September 30th. 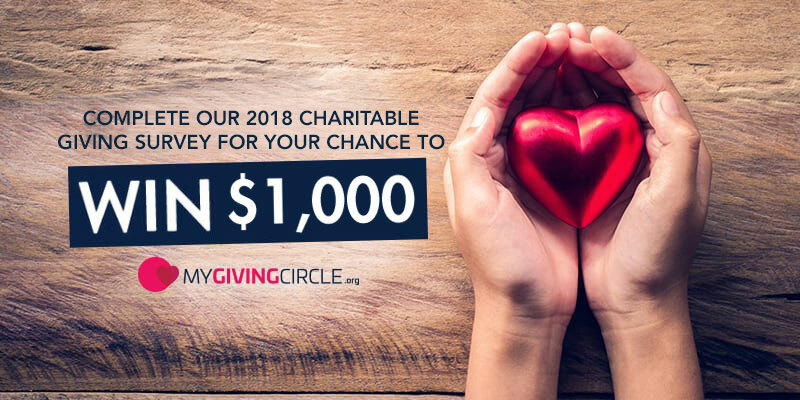 You can also make donations on your own to charities, and people who fill out the survey are eligible to win up to $1000 for their time. 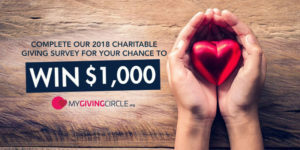 If you win the $1000, and name us as your charity, we will also win $1000. We at Knitted Knockers Australia would like to wish you a wonderful new year and hope 2018 brings you all plenty of health and happiness. We look forward to a new year helping those that need our support. 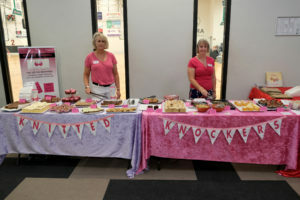 Our stand from the Ballina Breast Cancer Forum on the 31st October. 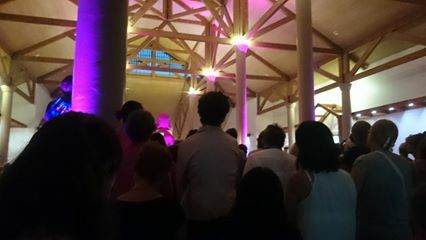 Thanks to Gail and all the wonderful people at the Lismore Branch for organizing this! A fantastic few days at a great venue! 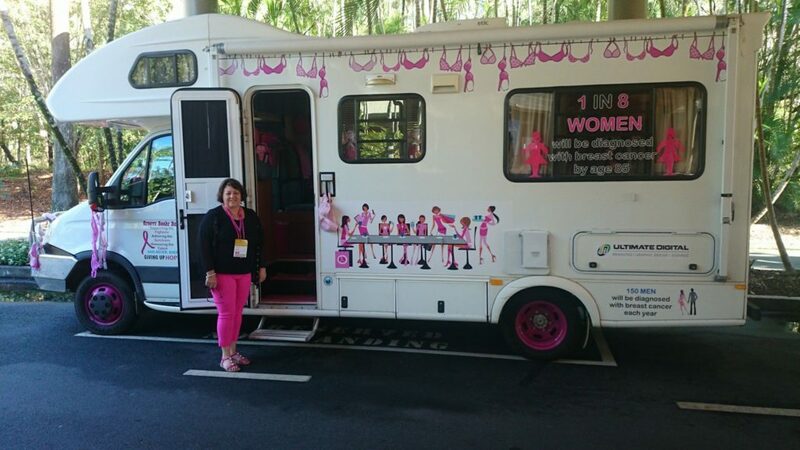 It was so wonderful to meet these amazing women living their lives and helping others! Registration Online is now available. We are very excited here at Knitted Knockers Australia, as we have included a Sign Up button in our banner above. 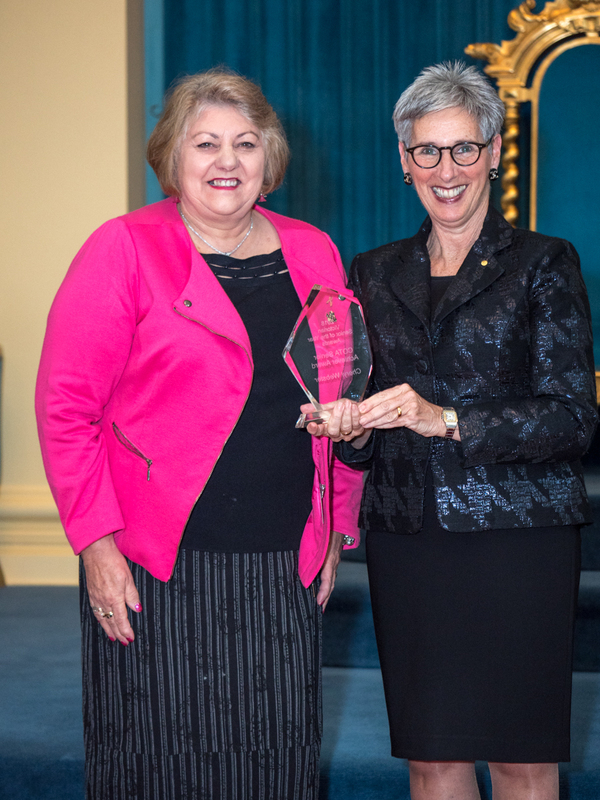 This is for everyone who HAVE NOT already registered to become a knitter a prosthesis recipient, a volunteer and or donate to keep our organisation going. To Register, click on Online Registration Form. 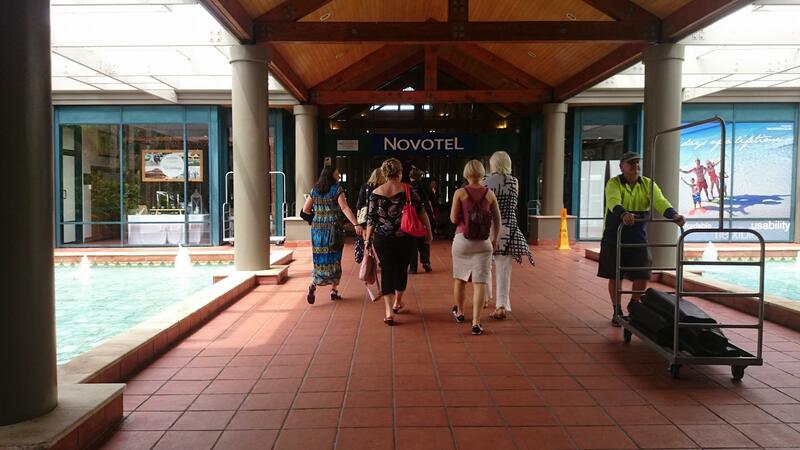 Address: 1 Church Street, Burwood VIC 3125. Join us at The Spires Centre on Albatross Court, Heathridge, WA son Saturday 6th February. We will be hosting raffles and providing tea/coffee and biscuits. A gold coin donation will be required for entry. 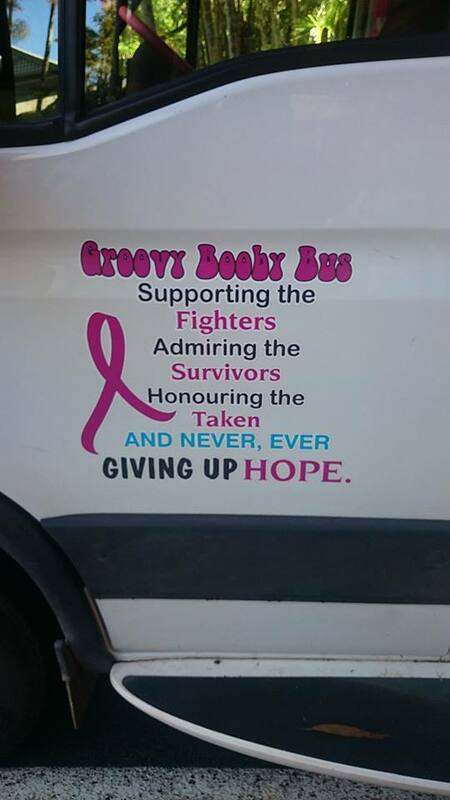 Join us and help out a good cause. We look forward to seeing you there. Cheryl, President visited The Wesley Hospital, Brisbane with Breast Cancer nurse Jan Snowdon. Followed by presenting our wonderful product to the ladies at the Saint Laurence Church Hall, Caboolture. 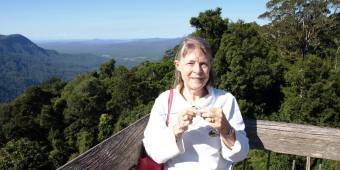 Dawn took pleasure in traveling around Australia taking photos of her knitting prosthesis along the way and creating interesting photos and stories. Dawn Toomey, Deception Bay Branch leader busy with some help from her granddaughter, babysitting during school holidays. “Come on knitting ladies/groups’, send me your photos. 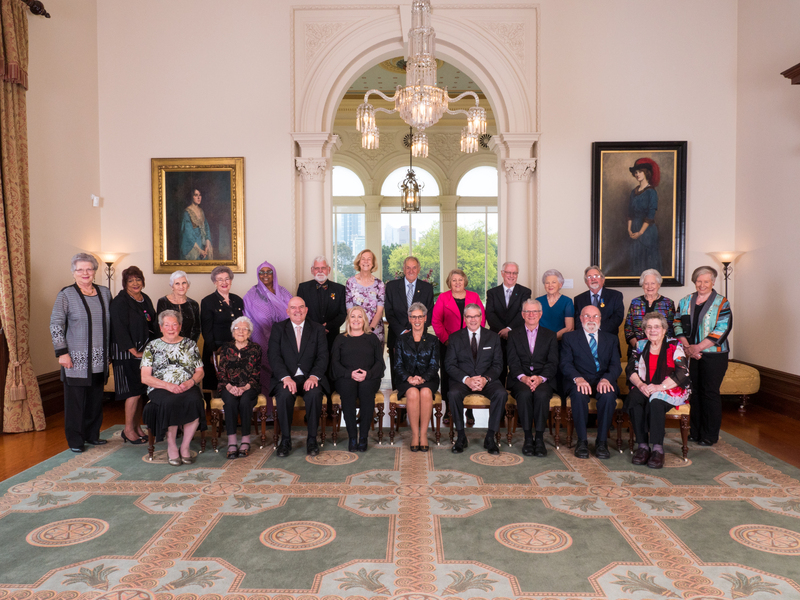 You are all doing a wonderul job of knitting! 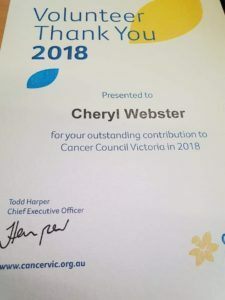 Cheryl KK Australia.